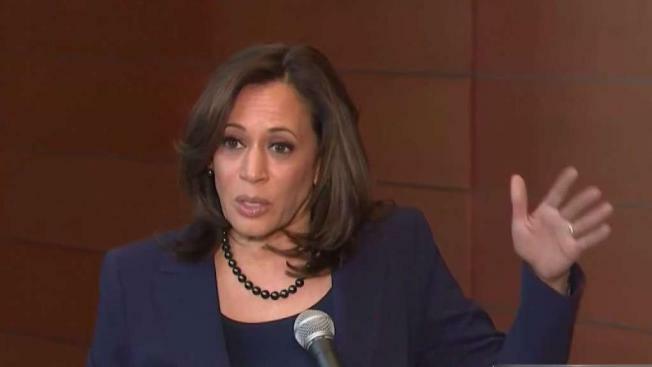 Kamala Harris, a first-term senator and former California attorney general known for her rigorous questioning of President Donald Trump's nominees, entered the Democratic presidential race on Monday. 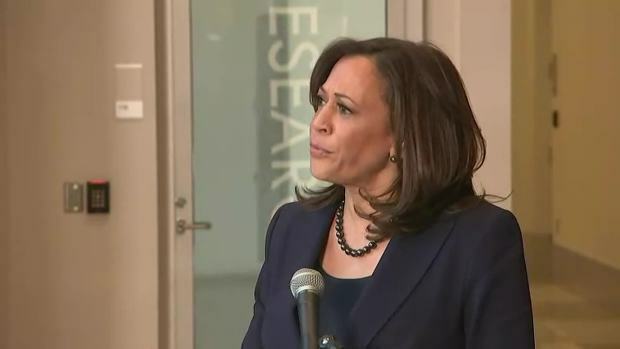 Vowing to "bring our voices together," Harris would be the first woman to hold the presidency and the second African-American if she succeeds. Mark Matthews reports. Sen. Kamala Harris enters the Democratic presidential race Monday, vowing to "stand up and fight for the best of who we are" in America. Harris said that King inspired her because "he was aspirational" and she was honored to make her announcement on MLK Day. "He was aspirational like our country is aspirational," she said. "We know that we've not yet reached those ideals. But our strength is that we fight to reach those ideals." Harris abandoned the formality of launching an exploratory committee, instead going all in on a presidential bid.